What does it mean to be young, Black, and Democrat in the Southern Republican state of South Carolina? Through experiences of politician Bakari Sellers, WHILE I BREATHE, I HOPE unravels that question. 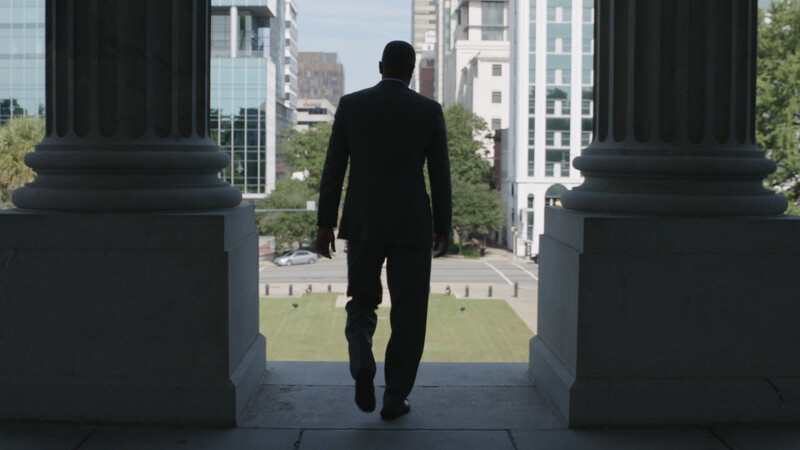 Our film follows Sellers on his 2014 bid for Lieutenant Governor, through the Charleston Shootings and removal of the Confederate flag in 2015, and to the present as he takes on a national role as a CNN political commentator and considers his future in Trump’s America.